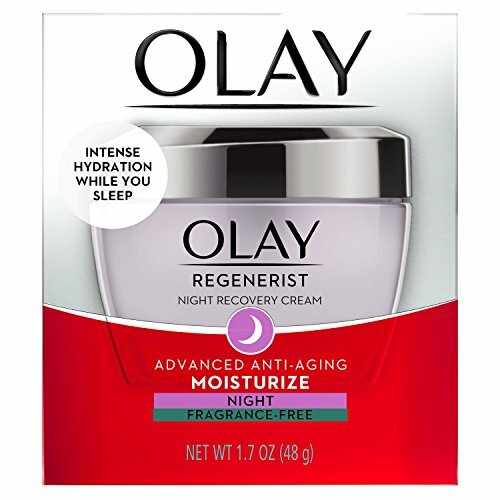 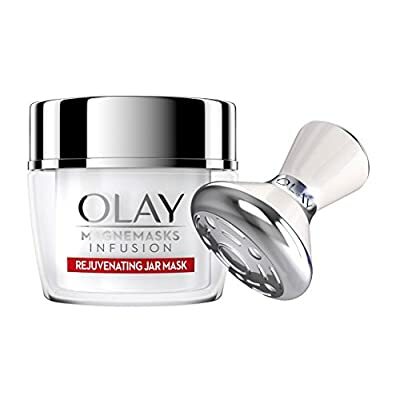 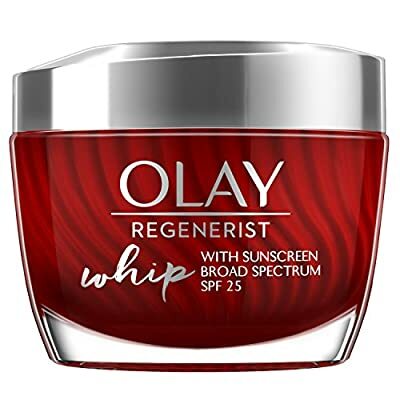 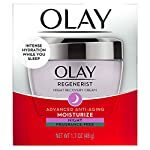 Wake up to intensely moisturized and younger-taking a look skin with Olay Regenerist Night Recovery Cream, a night cream face moisturizer within Olay’s Advanced Anti-Aging Skin Care Collection. 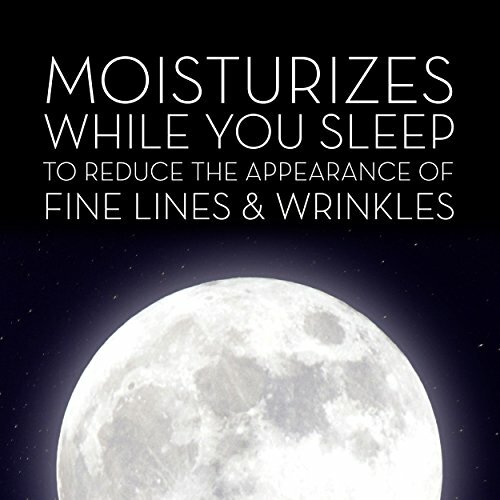 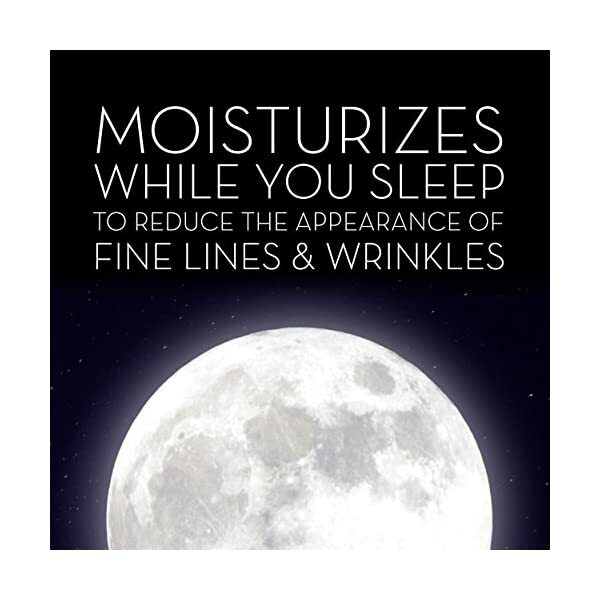 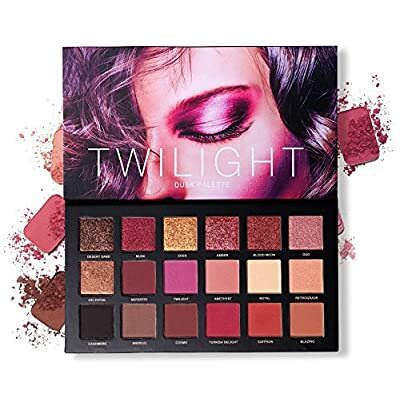 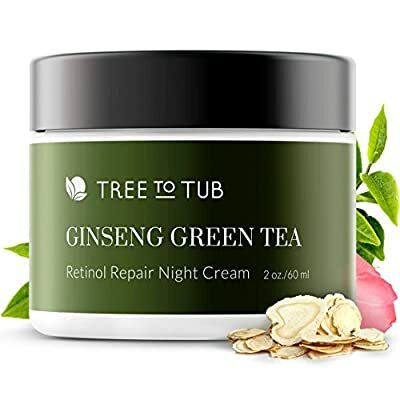 Its intense moisture hydrates Right through the night to reduce the appearance of fine lines and wrinkles. 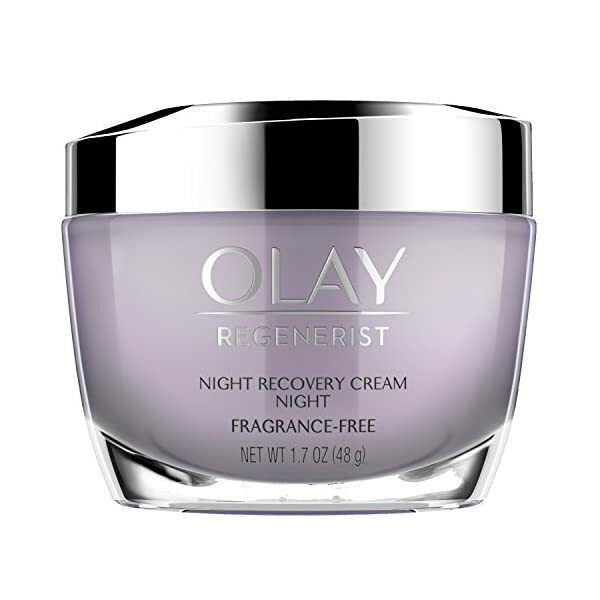 This night moisturizer has a super-hydrating formula with Amino-Peptide Complex penetrates 10 layers deep to regenerate surface skin cells. 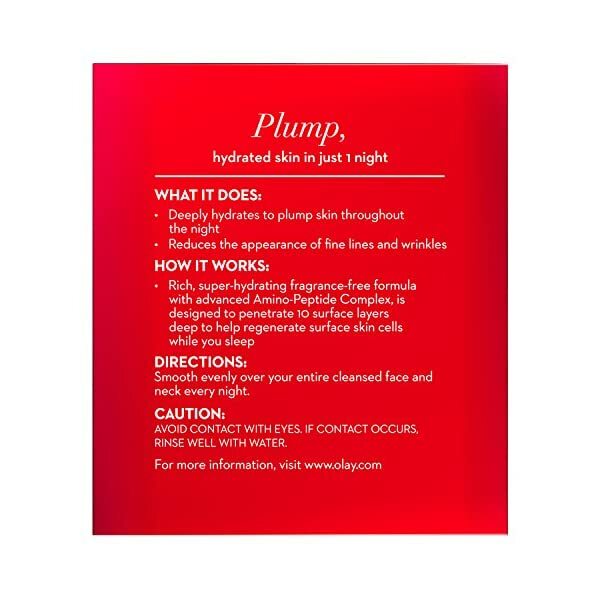 Packed with hydration power, it plumps skin with a Wealthy, velvety feel and exfoliates to aid surface cell turnover. 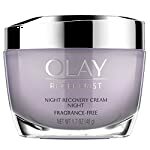 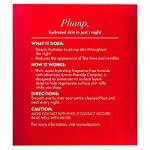 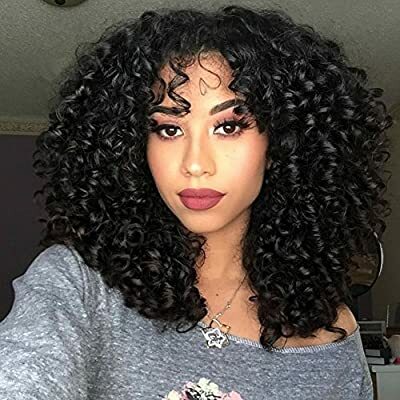 The anti-aging moisturizer’s fragrance-free formula is evenly scented, non-greasy, and absorbs quickly into the surface of the skin. 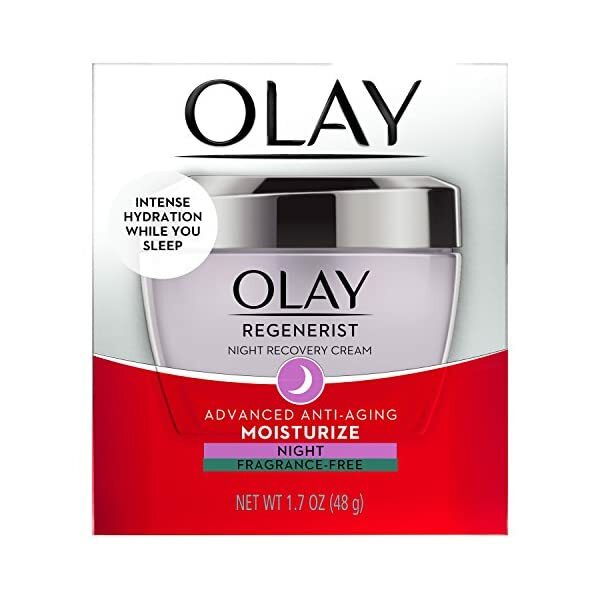 Discover Olay Regenerist Night Recovery Cream.